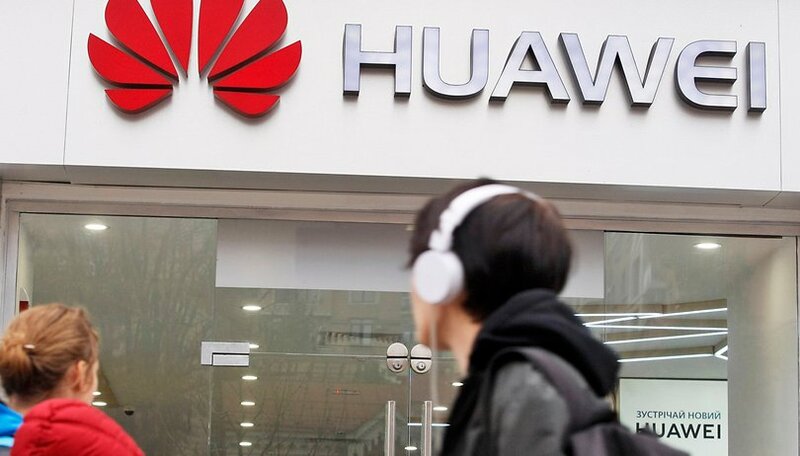 UK government report into Huawei finds "long-term security risks"
A new report by the National Cybersecurity Centre (NCSC) in the United Kingdom has heavily criticized the security protections of Huawei products. As a result, the NCSC can only provide "limited assurance that the long-term security risks can be managed in the Huawei equipment currently deployed in the UK". It is another blow for the Chinese manufacturer, which is already fighting off opposition from the US and allied nations over its relationship with the Chinese leadership. The report, which comes via the Huawei Cyber Security Evaluation Centre (HCSEC), which was set up by the NCSC in 2014, stated that the P30 Pro manufacturer posed "significantly increased risk to UK operators" thanks largely to "significant technical issues in Huawei's engineering processes". "If an attacker has knowledge of these vulnerabilities and sufficient access to exploit them, they may be able to affect the operation of the network," said the report. Huawei already supplies several of the largest UK networks with equipment for their 4G network infrastructure in the UK. It was rumored at the end of last year that Britain could ban Huawei from taking part in its 5G bidding process, but as we reported back in February, the nation did not bow to US pressure to block Huawei from its shores. The NCSC did state that any possible risks related to Huawei equipment could, for now at least, be managed. However, it was not willing to commit to that promise long-term, providing only limited assurance that all risks to UK national security from Huawei's involvement in the UK's critical networks can be sufficiently mitigated long-term. Huawei responded expressing that the company understands the UK's concerns and that it takes them very seriously. The Chinese company has pledged to work with the NCSC in the UK to strive to meet their security requirements. It has invested $2 billion to do this. What do you think about the latest blow to Huawei over the security of its network equipment? Do you live in the UK? Are you concerned? This seems to be another case where potential risk is the issue not actual risk. I'm still waiting for anyone to present actual risk.